Do you ever wonder what your stuffed animals are up to when you aren’t around? The Terry Fox Library is having a stuffie sleepover on Feb 20th from 6:15pm-7pm. 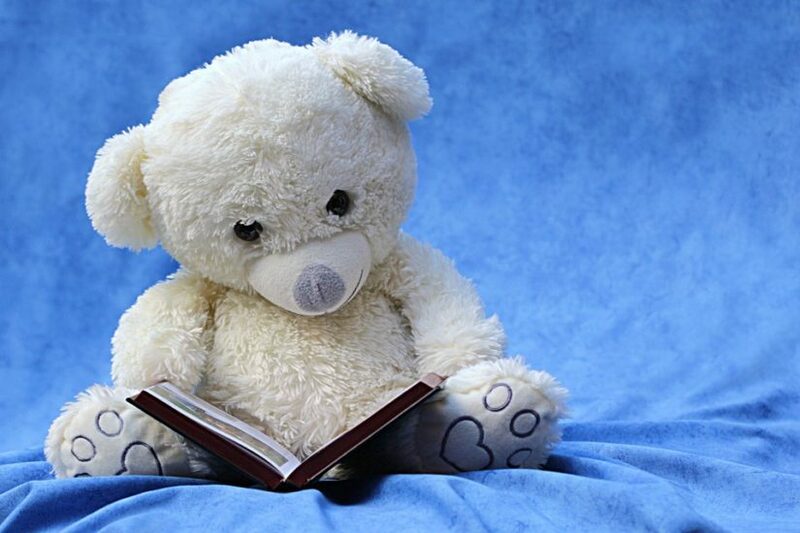 Enjoy storytime with your stuffie and then tuck them in for a night at the library! You can follow updates on the library’s Facebook page to see what adventure’s your stuffed animal will have!